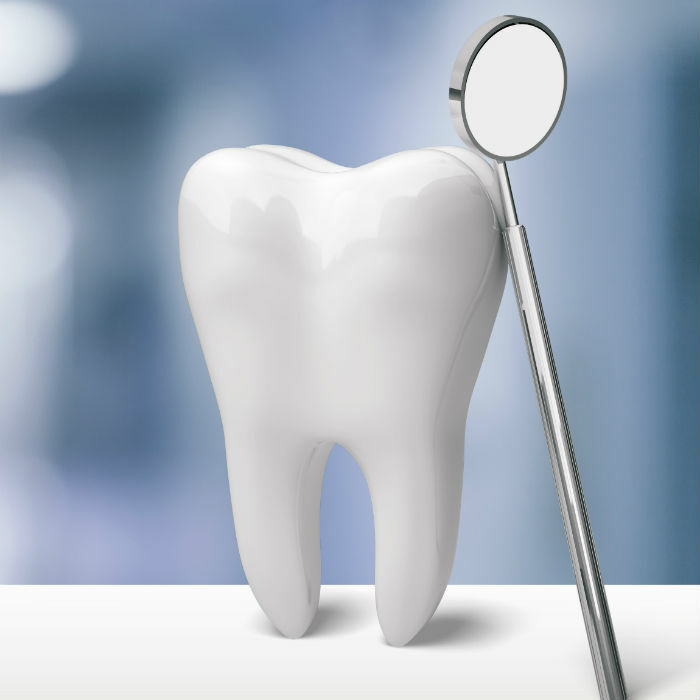 For more information on our dental services in Lafayette, Louisiana, give us a call and meet Dr. Fontenot today! 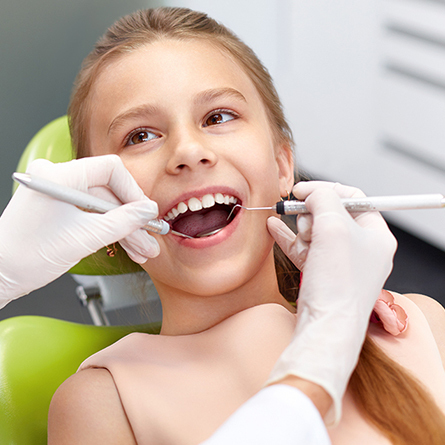 Besides teaching your children positive habits regarding oral health, a lot of parents find out a lot of information about their kid’s teeth before the full set has even grown in. Yes, we understand this means asking a toddler to sit still and open their mouth, but it’s worth it in the end to prepare you for any issues down the road.